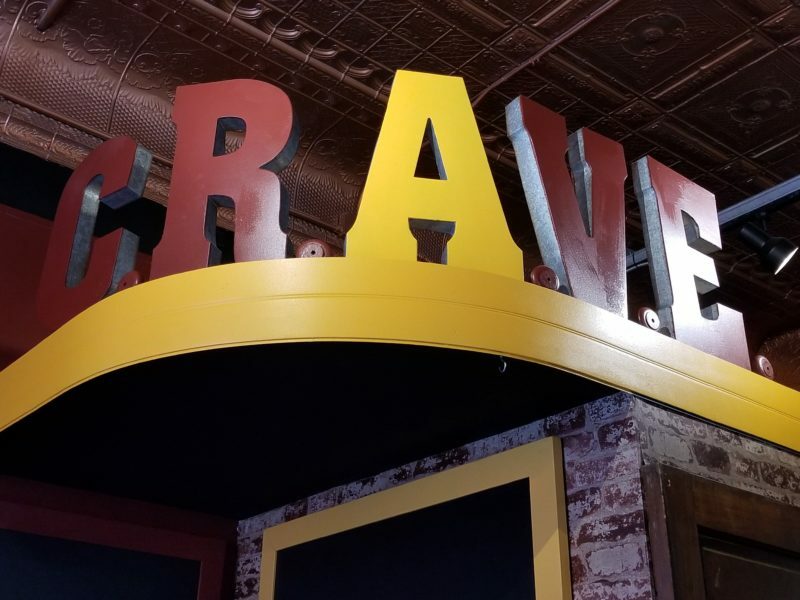 Located in downtown Gaylord, Crave specializes in pasta and pizza and has a full bar selection. Their motto is "Fast. Fresh. Casual."